Hey yall! 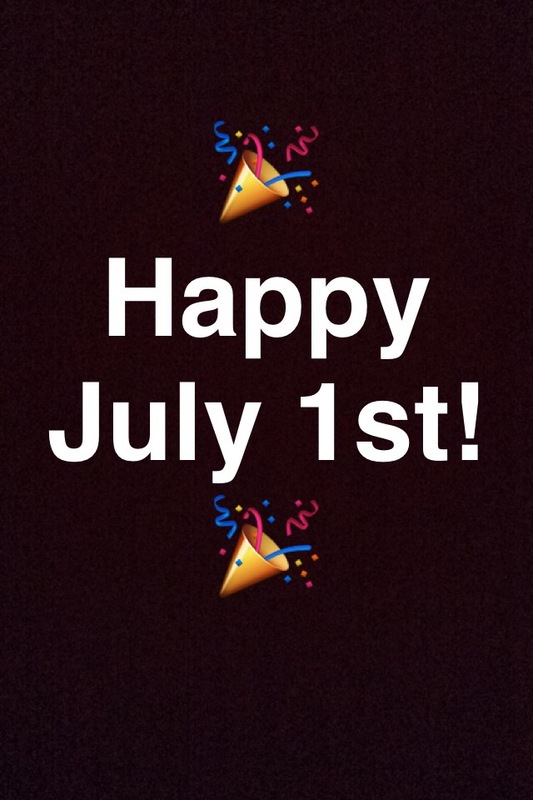 It’s the FIRST of July! If you are reading this, you’ve reached half the year!!! I just want to encourage you to GO for what you want!!! Let the next SIX months rock your world! Only thing is…. I pray you have a MIND BLOWING SIX MONTHS!